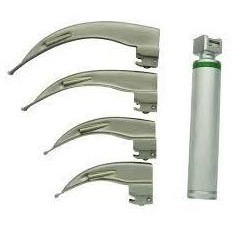 We are a leading Exporter of silicone resuscitators bag, pvc laryngeal mask airway, silicone laryngeal mask airway, cpr pocket mask, guedel airways and ambu bag from Pune, India. 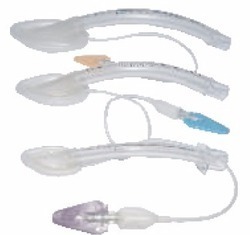 To meet the demands of our clients, we are offering them Ambu Bag which is sourced by our vendors from the leading vendors. 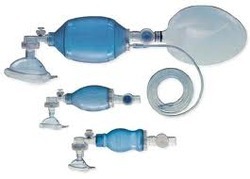 It encompasses an air inlet valve, one self-inflating bag, non re-breathing valve and one face mask equipped with a ruben. 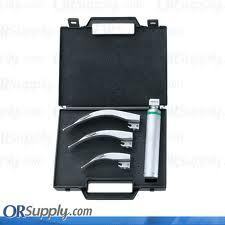 Owing to its special design, offered product is widely used in medical sector. Owing to its quality, offered product is highly damned by the clients. Furthermore, we are making it available at affordable price range. Elite Plus. 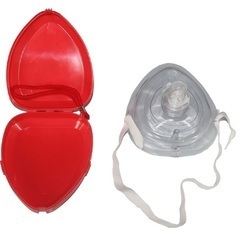 are manufacturer, supplier and Exporter of Silicone Face Mask.